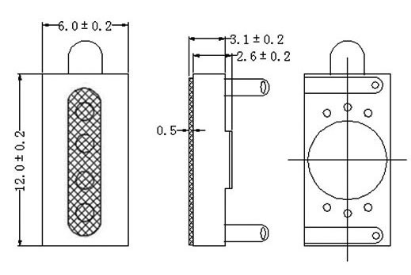 Internal and external sound columns; Suction top and wall type speakers; Professional speakers are widely used in recording, audio machines, computers, audio systems and automobile audio systems.The mini Speaker mainly consists of a frame, magnetic steel, pole piece, sound film, voice coil, front cover, wiring board, damping cloth and so on. Looking for ideal 113dB Watch Mobilephone Speaker Manufacturer & supplier ? We have a wide selection at great prices to help you get creative. 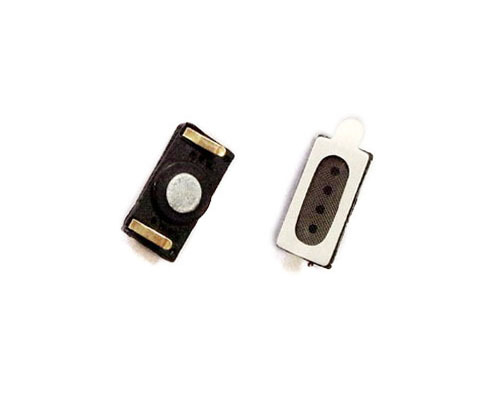 All the Mini Rectangle Small SMD Speaker are quality guaranteed. We are China Origin Factory of High Power Micro Mobile Earphone Speaker. If you have any question, please feel free to contact us.